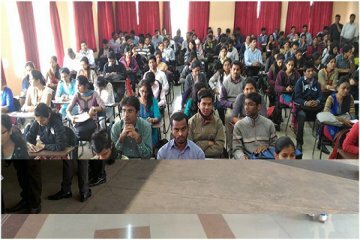 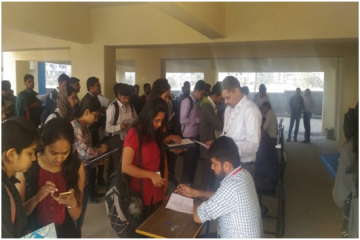 Summary about event: This drive was for 2017 pass out batch in which on 30th test was conducted , this test is cleared by 98 students on 31 interviews were conducted in which finally 60 selected. 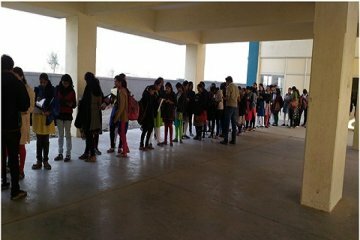 Summary about event: This drive was referral drive in which 667 students participated, in 1st round 220 cleared the test and finally 170 students got selected for second round. 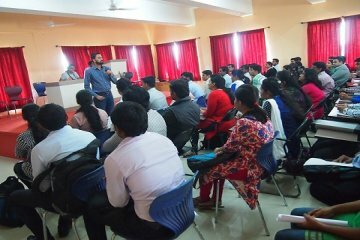 Summary about event: This drive was for2016 pass-out batch, having eligibility 60 % in SSC, 70 % in HSC, and 60 % in graduation. 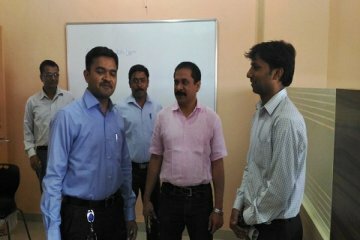 All the procedure completed on same day. 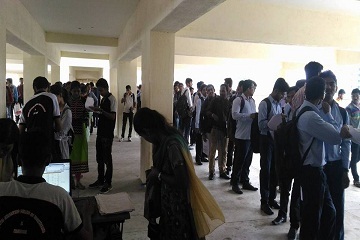 And finally 66 students got selected. 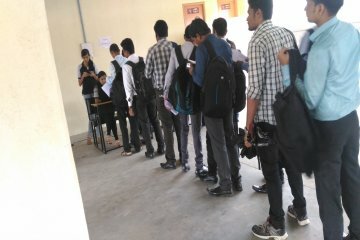 Brief about event: The event started with registration and then online test, followed by interview. 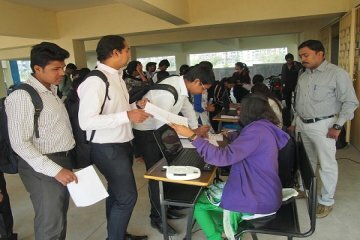 Brief about event: The event started with registration and then online test. 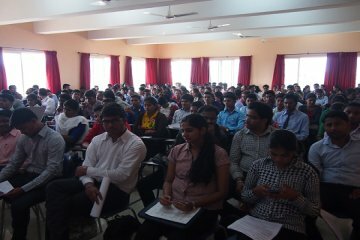 Summary about event: From 175 students 110 was cleared the test and appeared for interview. 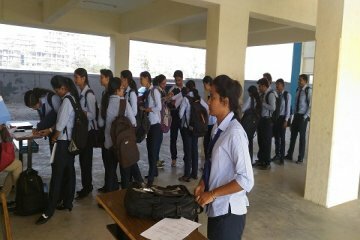 Summary about event: From 523 students 85 was cleared round 1. 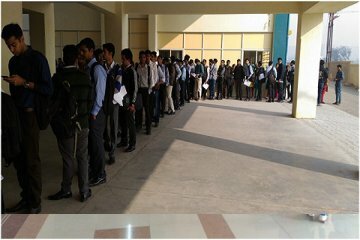 And out of 85, 57 got selected. 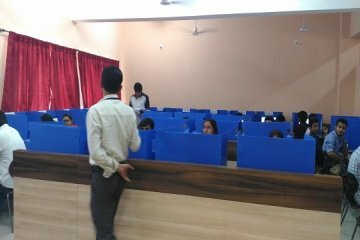 Summary about event: From 523 students 75 was cleared round 1. 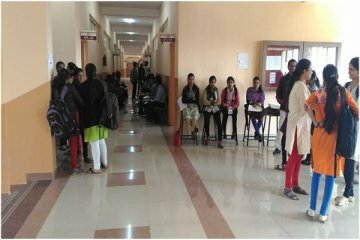 Brief about event: The event started with registration and then online test, followed by technical interview and HR interviews. 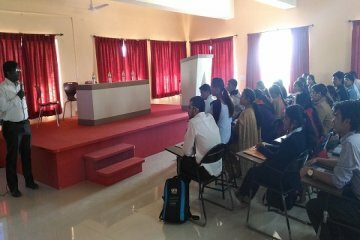 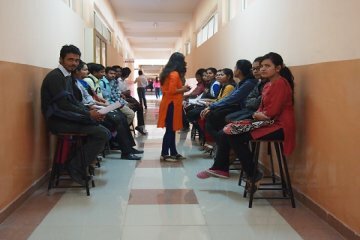 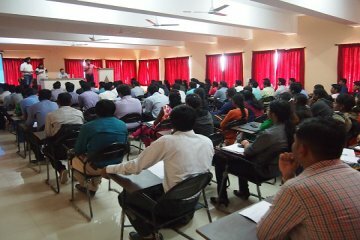 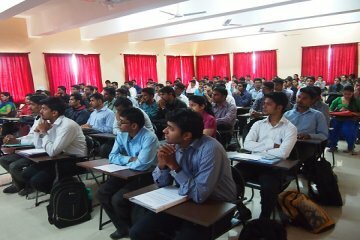 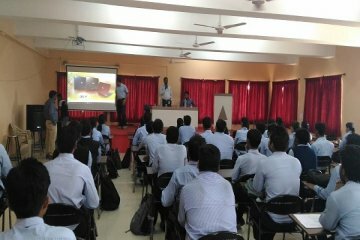 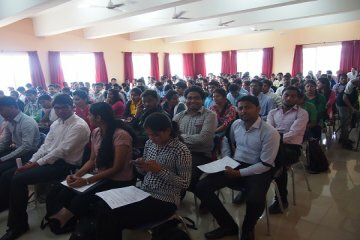 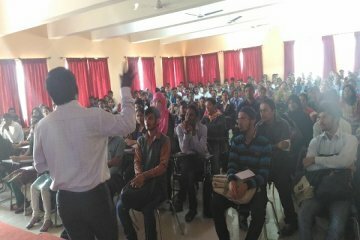 Summary about event: The event was great success, in which 29 student got job offere on the same day, which was distributed. 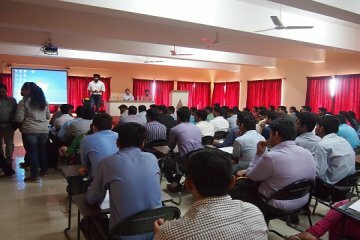 Brief about event: The event started with registration and then offline test, followed by technical interview. 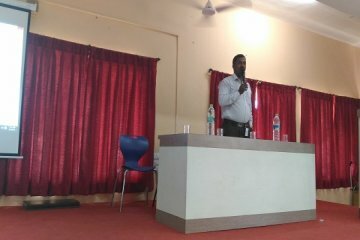 Brief about event: Hon. 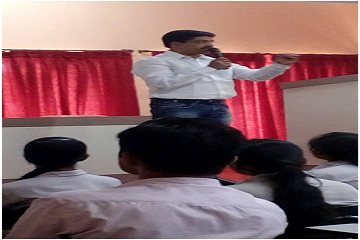 Shekhar Kamble Sir & Recruitment Manager, Hon. 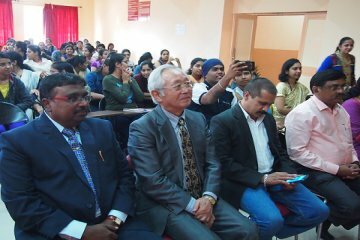 Suyog Bhandekar Sir gave information about TCS and future scope for engineering student with Japanese language. 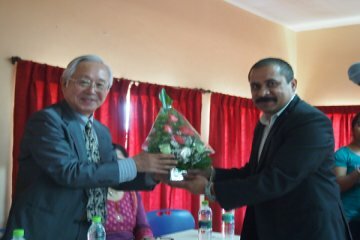 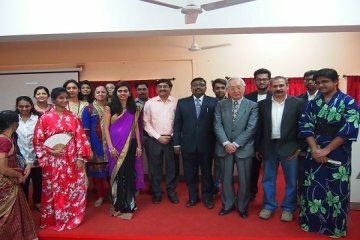 They also talk about India –Japan relationship and Japanese culture, and need to learn Japanese language. 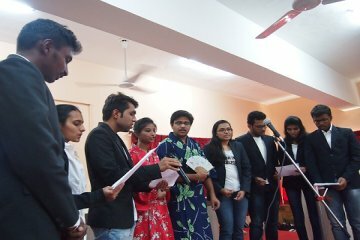 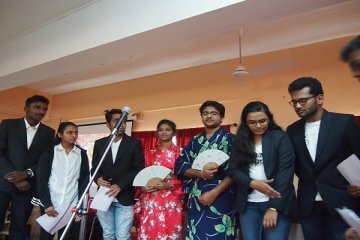 Summary about event: The event was great success; the event was ended by singing a song in Japanese language by group of students, every one like the way they sing a song in Japanese language. 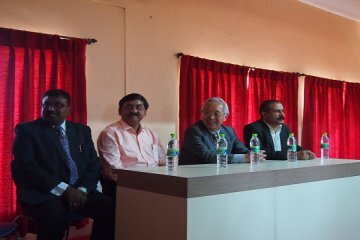 Brief about event: The event started with welcoming guest followed by speech of Mr. KAMATA ATSUSHI (president Senmon Kyouiku company), speech by Mr. Mate sir, Dr. Ashok Gaikwad (Principal PCCOER) . 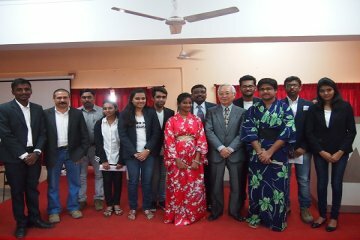 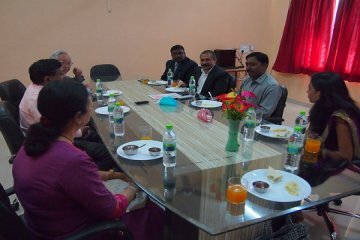 students sang a song in Japanese language and Vote of thanks is given my Prof. Rawandale shitalkumar (Dean Industry Institute Interaction ). 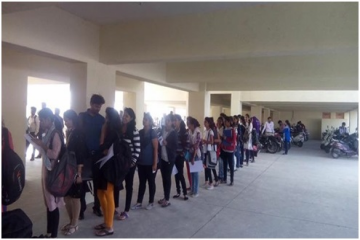 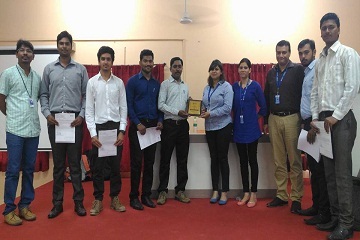 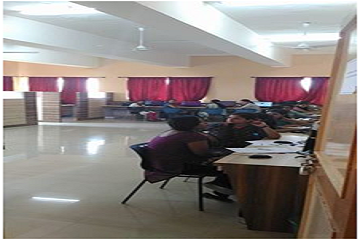 A Job Fair, organized by the Training and Placement Cell of PCET, was conducted at PCCOE&R, Ravet on Sunday 7th June 2015 to which candidates from all over India responded in overwhelming numbers. 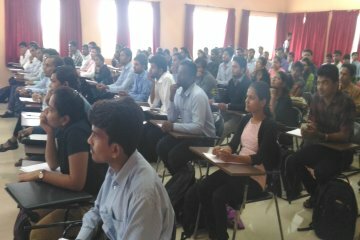 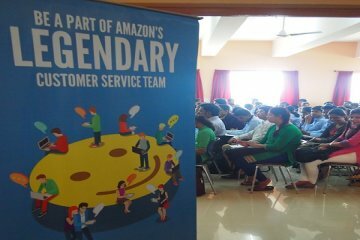 Conducted for Zovi, a giant in the field of e-commerce, marketing and e-tailers, more than 800 candidates registered across the country. 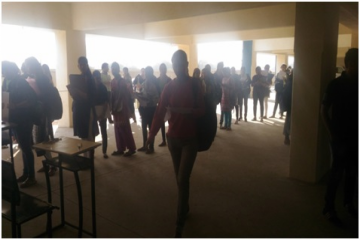 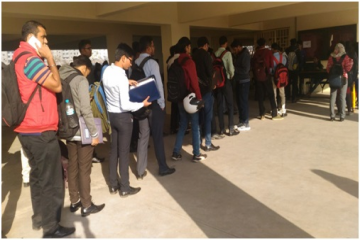 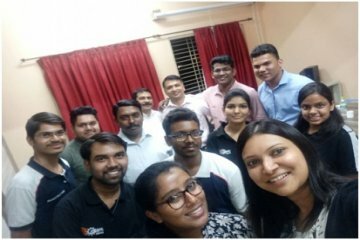 The day long drive, which started quite early, 9 o’clock in the morning and lasted till the evening, resulted in successful selection of 63 candidates, bagging a maximum package of 4.2 lpa. 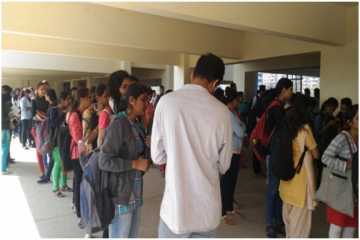 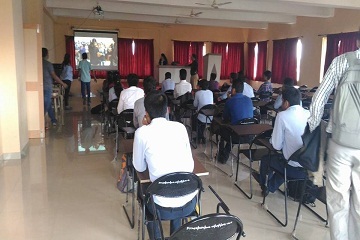 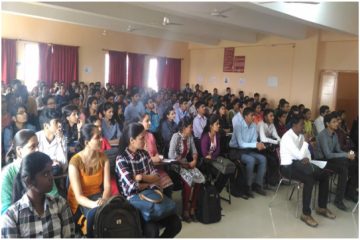 Quinnox job fair , Organized by the Training and Placement Cell of PCET was conducted at PCCOER&R Ravet on 17th june 2015 to which 500 student participated. 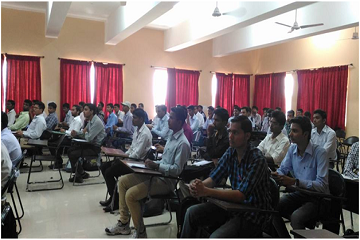 One more quinnox offcampus drive organized by Training and Placement Cell of PCET on 05th /August/2015 in which 375 student participated. 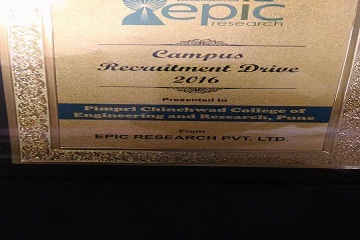 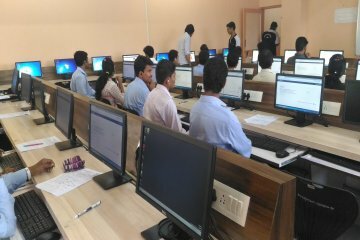 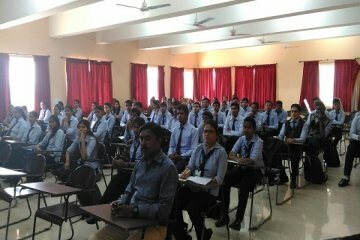 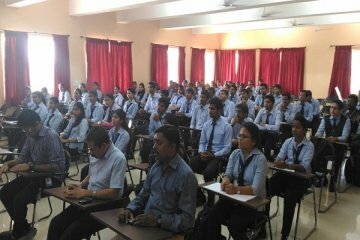 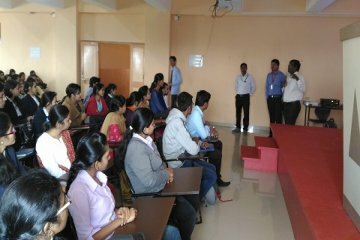 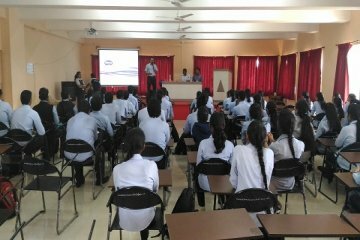 PCCOER Ravet successfully conducted off campus Drive of 3DPLM a Core company drive was conducted on 9th August 2015 in which 105 students participated, with salary of 4.75 Lacs per annum.